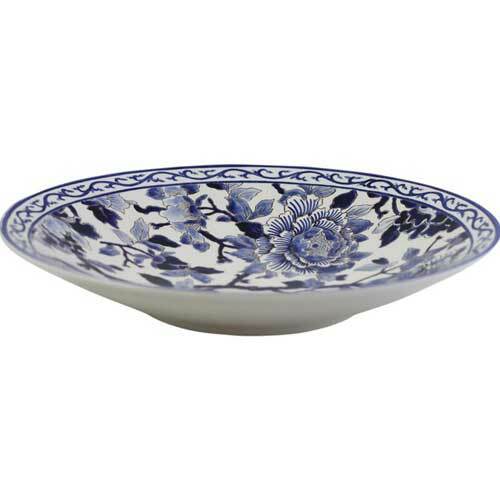 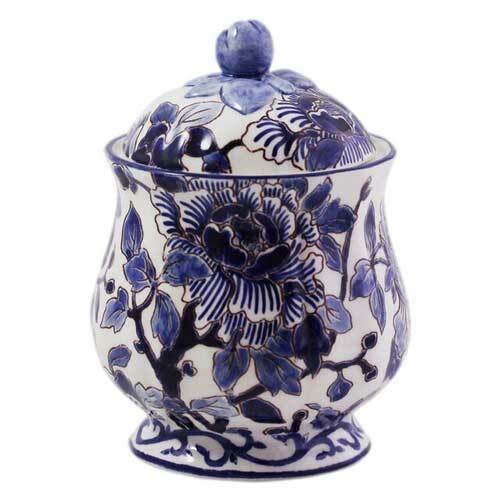 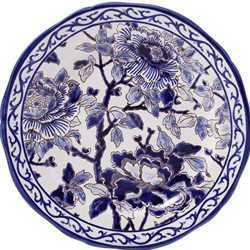 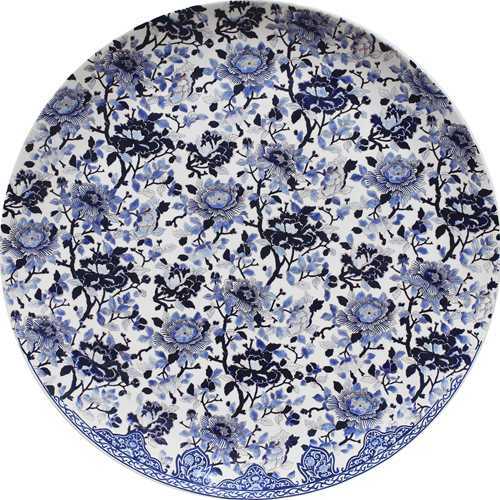 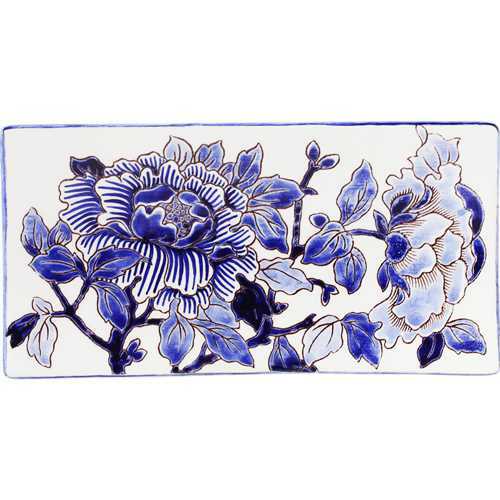 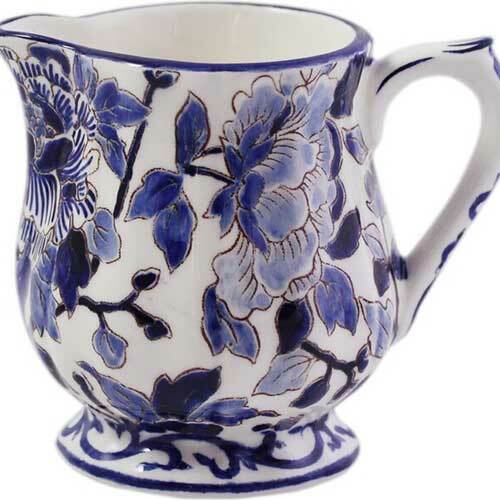 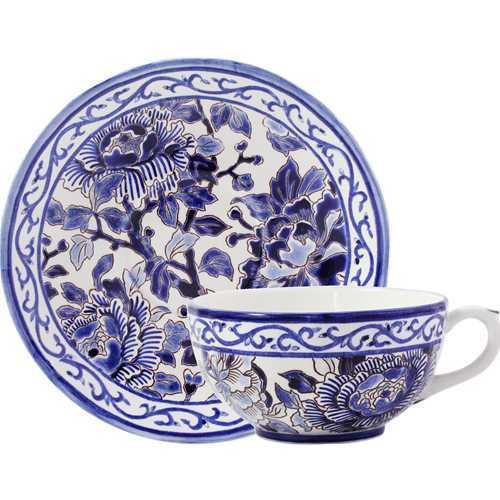 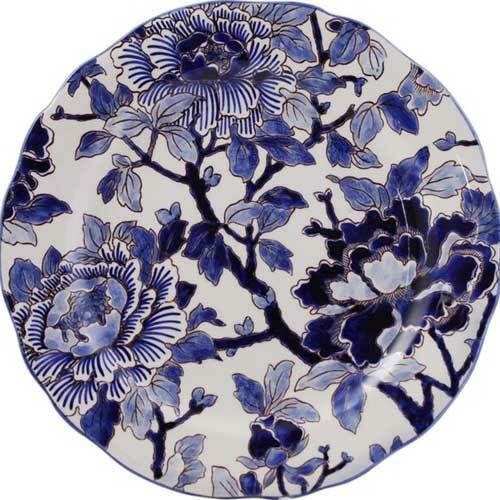 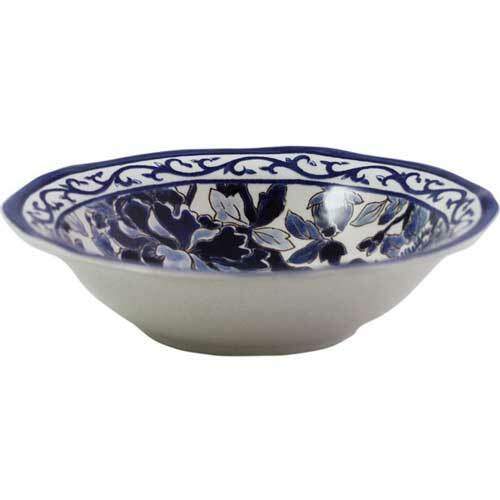 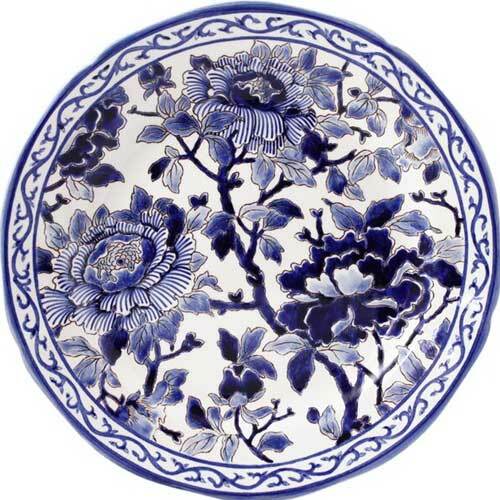 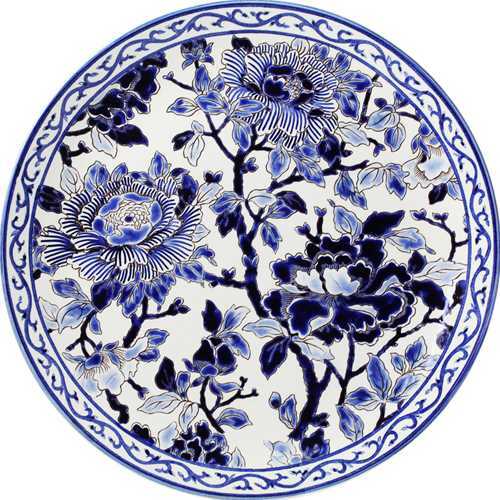 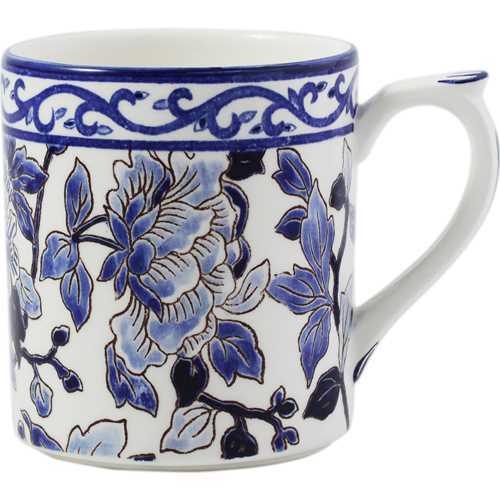 Gien Pivoines Bleues is entirely hand painted by master artisans. 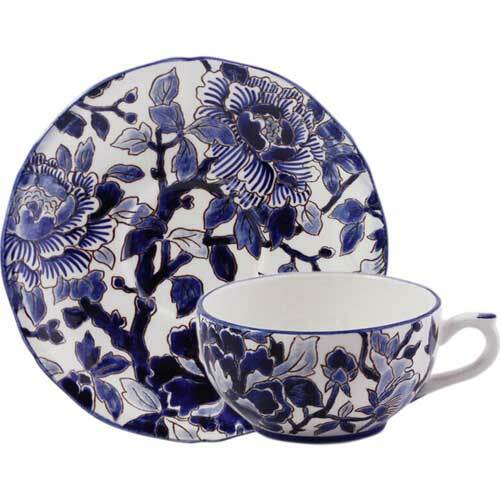 A gorgeous collection of dinnerware, serving, and vases. 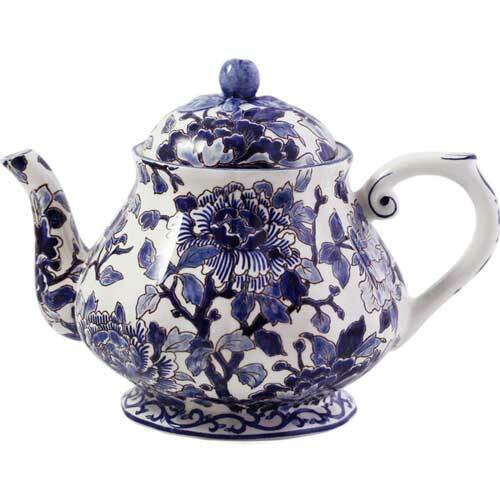 This collection is an import pattern and can take 6-8 weeks to deliver.